Starting June, we have more reasons to look forward to Wednesdays. Do you want to know why? It's because MAx's Group got 8 of their restaurants to take part in All You Can Wednesdays. 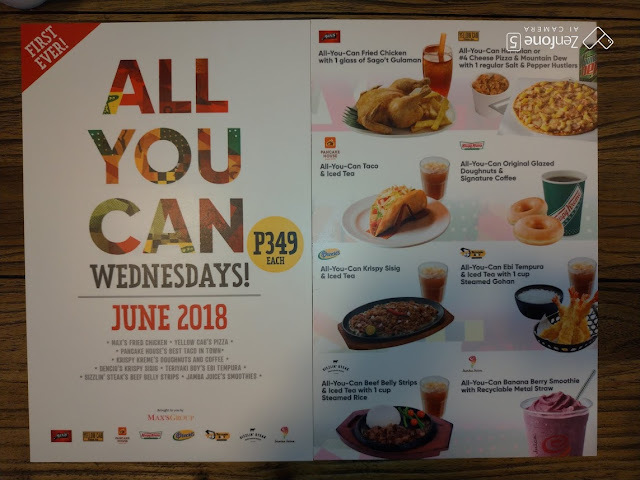 Starting June 2018, every Wednesday will see Max's Fried Chicken, Yellow Cab Pizza, Pancake House, Krispy Kreme, Dencio's, Teriyaki Boy, Sizzlin' Steak, and Jamba Juice taking part in an All You Can eat Wednesday. 1. It costs Php349 for each restaurant. 2. For Yellow Cab, it starts at 12midnight of Wednesday for their stores that run 24 hours. For the other 7 stores, it will start at 2pm till closing time. 3. This is available nationwide in all 600 stores. 4. This will be on June 6, 13, 20, and 27, 2018. 5. You will receive a sticker as identification when you avail of the All You Can Wednesdays. 6. You have 2 hours to enjoy this treat. 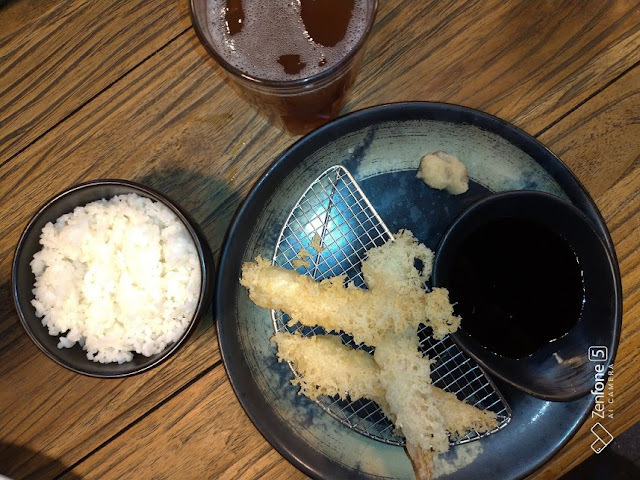 For Max, you can avail of the Max's Fried Chicken with 1 glass of Sago't Gulaman. For Yellow Cab, you can have the Hawaiian Pizza or #4 Cheese and Mountain Dew with 1 order of regular Salt and Pepper Hustlers. Note that you will be served one slice at a time. 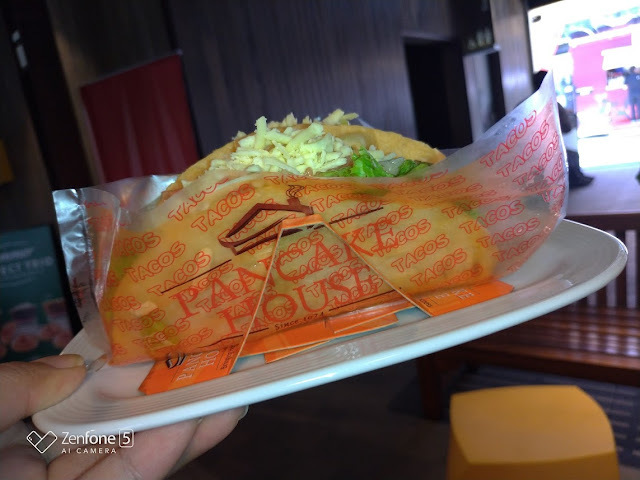 For Pancake House, you can have the All-You-Can Best Taco in Town. For Teriyaki Boy, it's Ebi Tempura and Iced Tea with 1 cup of Steamed Gohan. For Krispy Kreme, you can get glazed doughnuts and signature coffee. For Dencios, you can get the Sisig and Iced Tea and for Sizzlin' Steak, you can get the beef belly strip and Iced Tea. 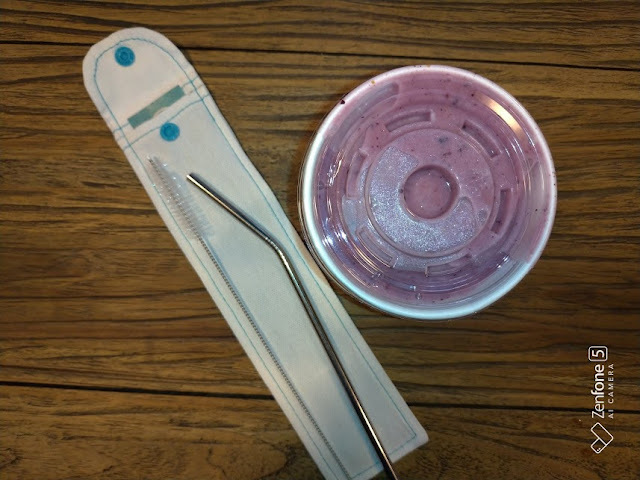 For Jamba Juice, you can avail of the Banana Berry drink which comes with a metal straw. Now that's a steal! This is what I had during the media launch. This is me just plain happy coz food is life. Special packages starting at Php 849 are also available for families and barkadas so they can enjoy more delightful moments together in Max’s Group brands. Get Max’s 3 sets of All-You-Can Fried Chicken with 1 glass of Sago’t Gulaman + a free Plush Toy for only Php 1,249; Yellow Cab’s 2 sets of All-You-Can Pizza in Hawaiian or #4 Cheese and Mountain Dew + 1 full order of Chicken Alfredo Pasta for only Php 849; Pancake House’s 3 sets of All-You-Can Best Taco in Town and Iced Tea + 1 order of Spaghetti with Meat Sauce (Large) for only Php 1,199; Krispy Kreme’s 3+1 All-You-Can Original Glazed® Doughnut and Signature Coffee for only Php 999; Dencio’s 3 sets of All-You-Can Krispy Sisig (Regular) and Iced Tea + 1 order of Hot & Spicy Tofulutan for only Php 1,099; Teriyaki Boy’s 3 sets of All-You-Can Ebi Tempura and Iced Tea with 1 cup of Steamed Gohan for only Php 999; Sizzlin’ Steak’s 3 sets of All-You-Can Beef Belly Strips and Iced Tea with 1 cup of Plain Rice + 1 order of Cheese Dip with Nachos for only Php 999; or Jamba Juice’s 3 sets of All-You-Can Banana Berry Smoothie with 1 Reusable Metal Straw for only Php 999. As an added treat, all customers who avail of the All-You-Can offer will receive Delivery Treat Vouchers so they can enjoy more of MGI brands’ signature dishes. For Max’s, get a free Sizzling Tofu with a minimum delivery order of Php 1,500. For Yellow Cab, enjoy a free Ice Cream for every order of Squad Stuff, Boom Bundles, or Hustle Bundles. Pancake House offers free 2-piece Classic Pancakes with a minimum delivery order of Php 800. 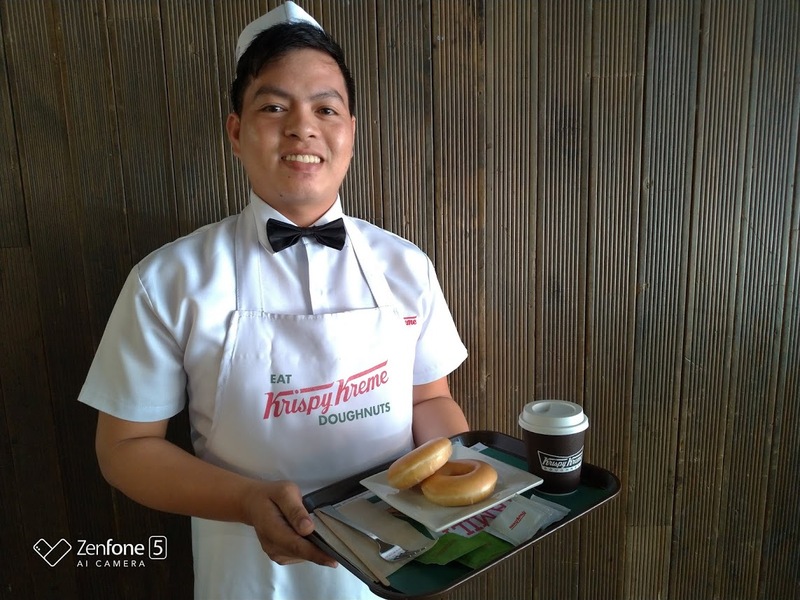 For Krispy Kreme, get a free Box of 3 Original Glazed® Doughnuts with a minimum delivery order of Php 1,000. Dencio’s offers free Lumpiang Shanghai with a minimum delivery order of Php 1,500. Get Teriyaki Boy’s 8-piece California Roll for free for every order of Kazoku Set Meal and for Sizzlin’ Steak, enjoy a free Cheese Dip with Nachos for every order of Platter of 3. Let me know in the comments below which one you would first go for. 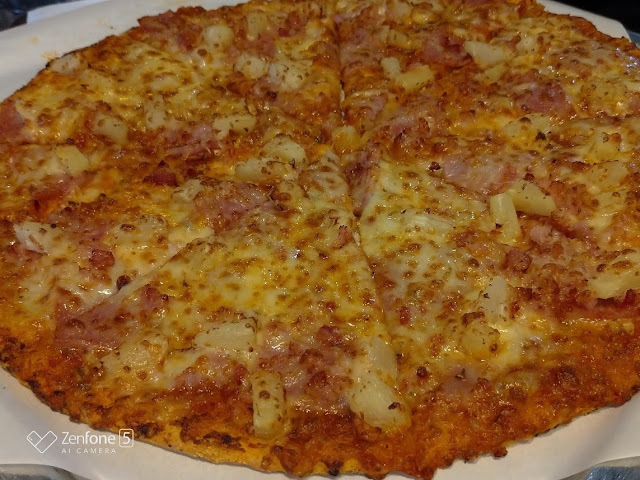 My son wants the Ebi Tempura all you can so that's going to be a first for us then most likely it will be the Hawaiian Pizza coz we just love pineapples on our pizza! I've been and will always be a pizza lover!yum yum yum! With regards to the question, I will go to the Max's first. Because I know I will not be the only one who will enjoy it, my kids as well. We love their chicken. I’d go first with Max’s! I am actually looking forward to their Chicken all you can. I miss this! My favorite fried chicken, hands down! Truly, sarap to the bones! Thank you for sharing! 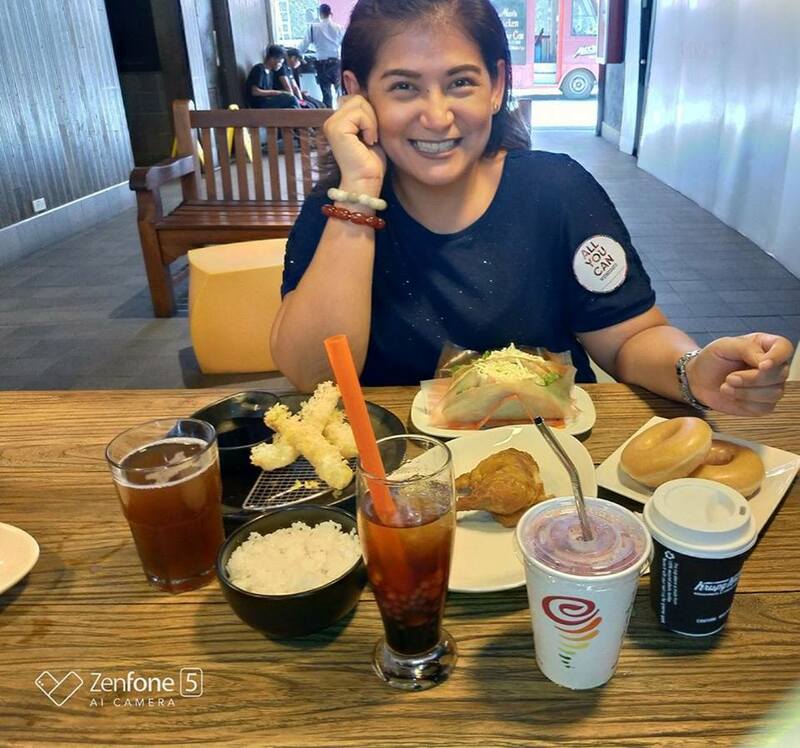 Dine to the Max, siyempre! There's no other better dining experience compared to what Max's has to offer. Our all time Sarah to the Bones experience na laging binabalik-balikan . id love to buy & eat all that . 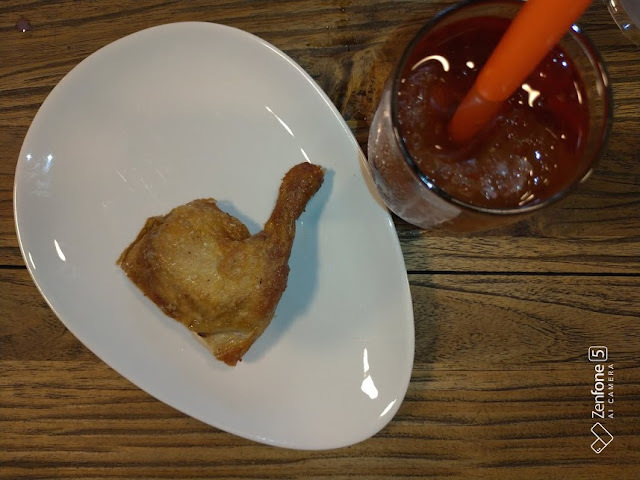 Max's Fried Chicken with 1 glass of Sago't Gulaman. oh, Max's please!!! Love their chicken. yum!yum!!! Wow! Its so nice i want max chicken..
Hello ... Great news! Unli coffee and unli donut!